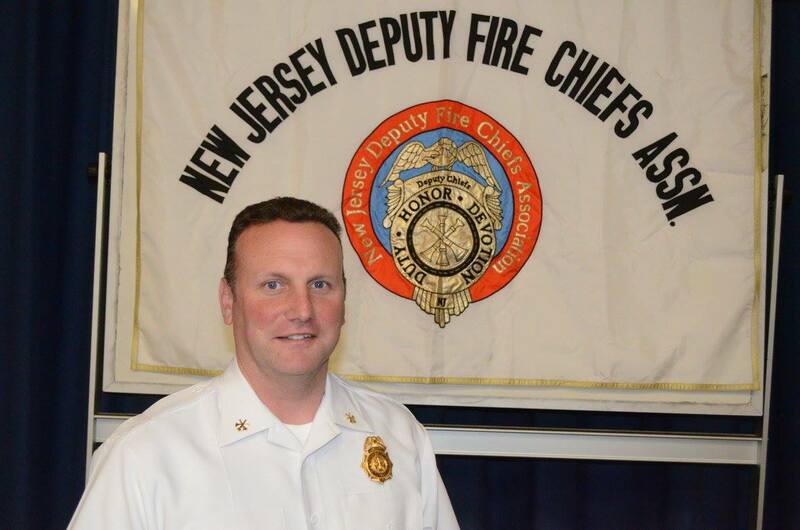 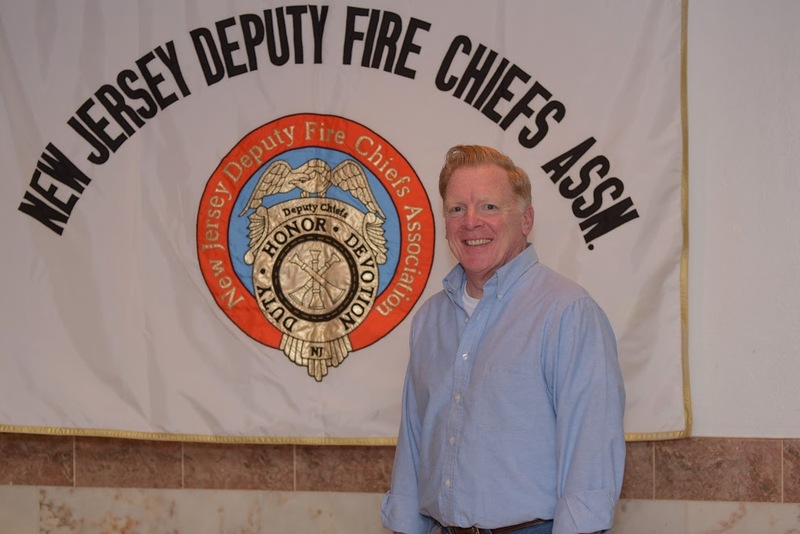 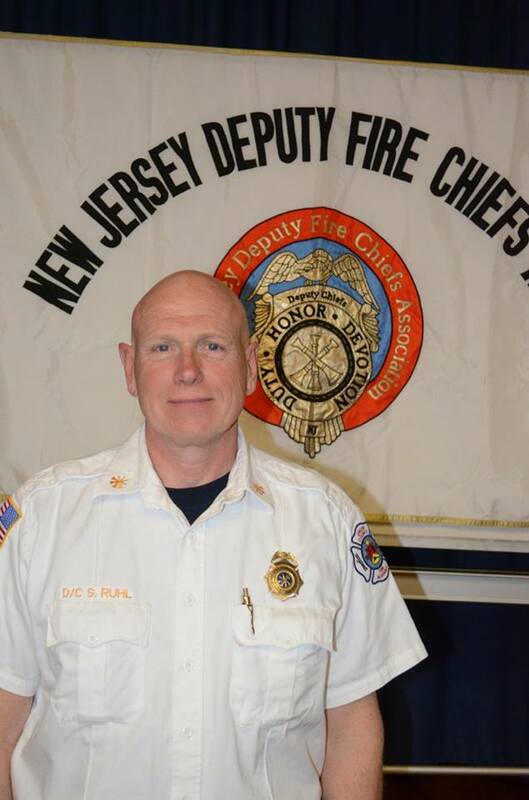 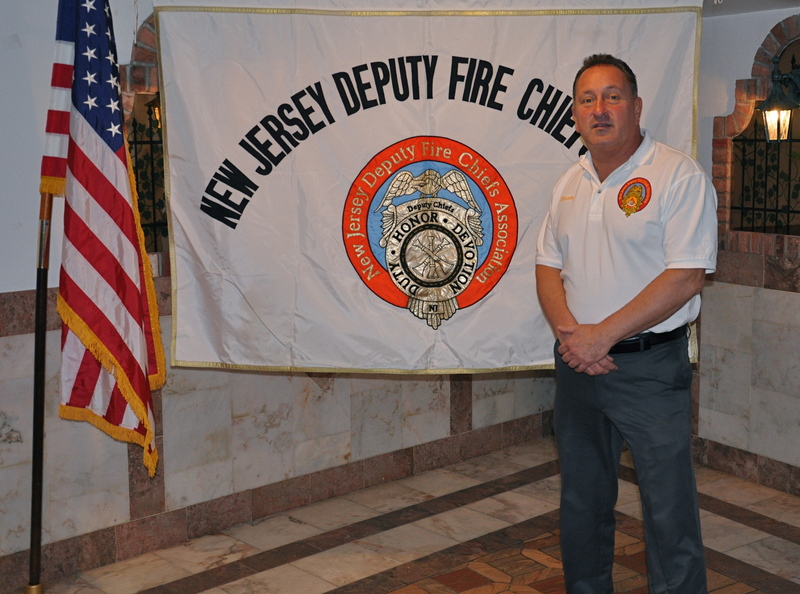 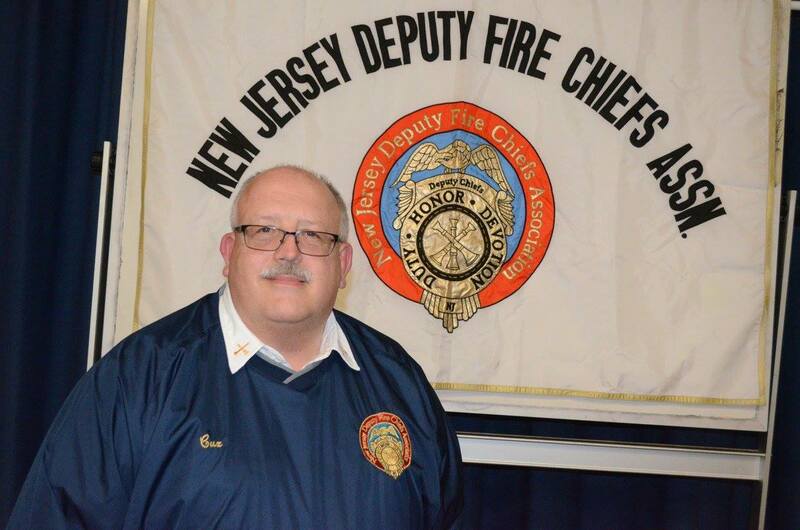 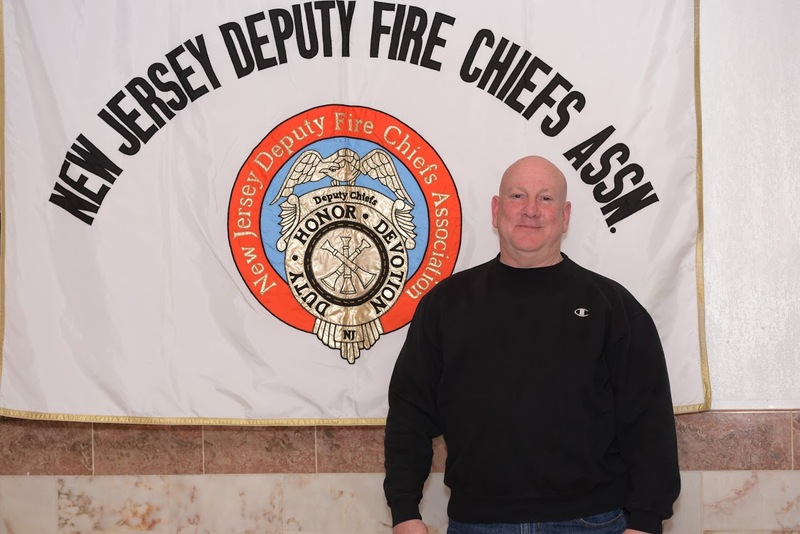 The New Jersey Deputy Fire Chiefs Association is a non-profit 501(c)(3) organization dedicated to safety, training and education for New Jersey’s Fire Services. 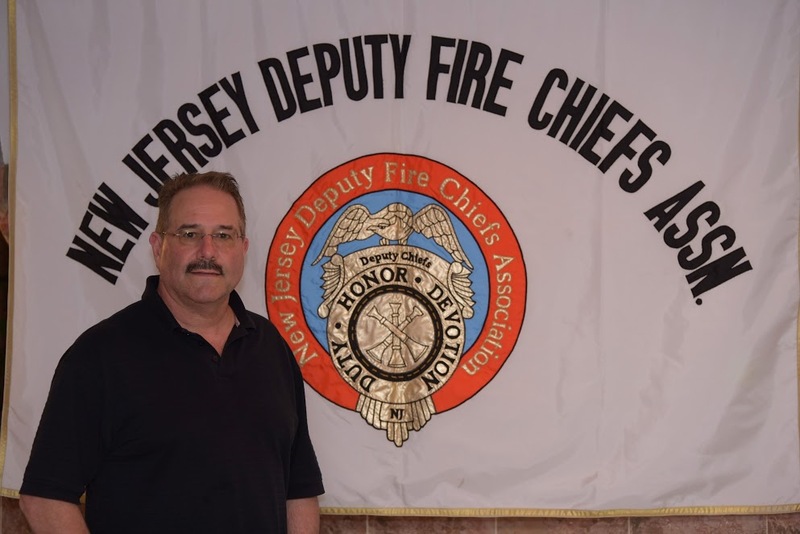 We fund management training seminars for Chief Officers and encourage the use of management tools at all fires and emergencies. 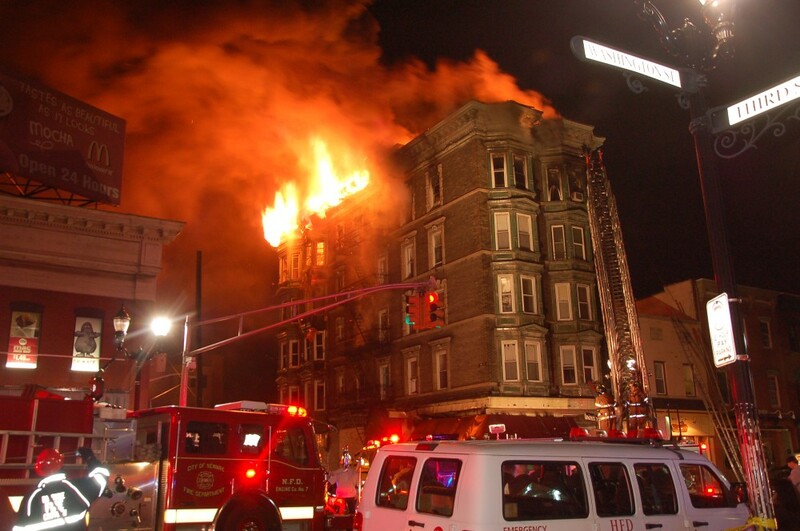 For example, we support the use of FDNY Command Boards. 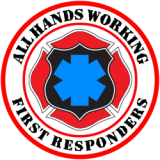 We sponsor seminars on how to use the Command Board to track companies, personnel and assist in Role Calls. 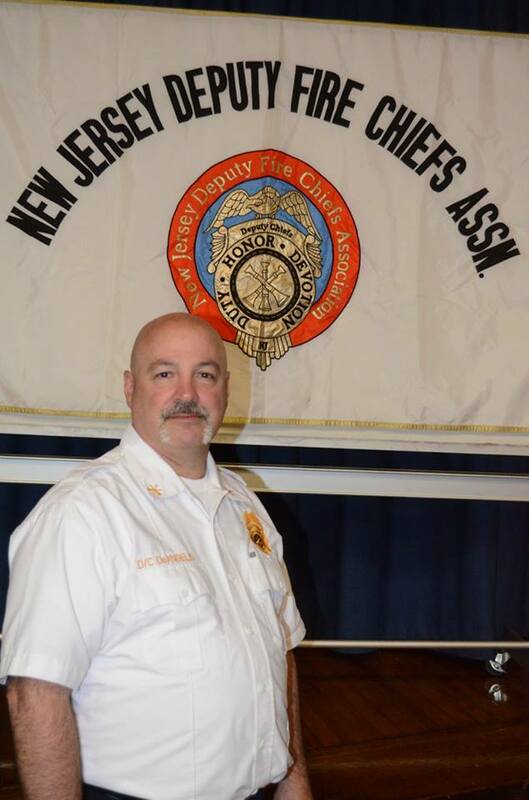 The NJDFCA holds eight statewide Meetings each year at a central location in New Jersey. 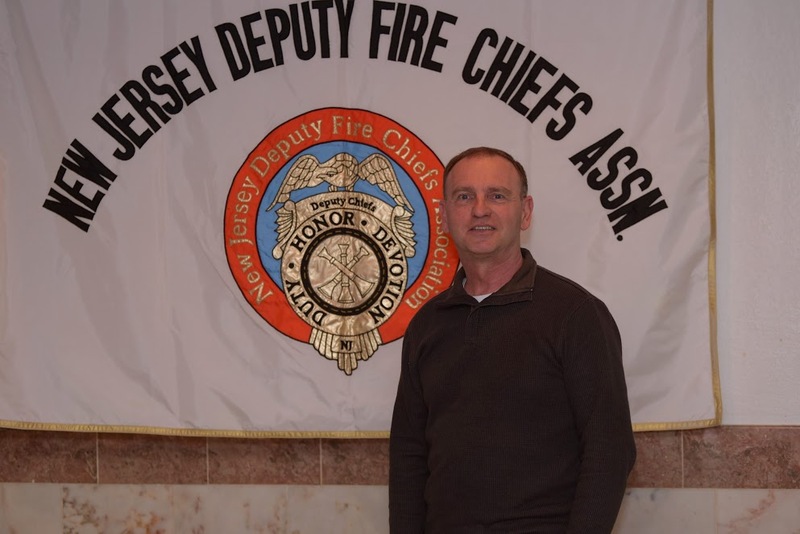 The Statewide meetings are held the first Monday during February, March, April, May, June, October, November and December. 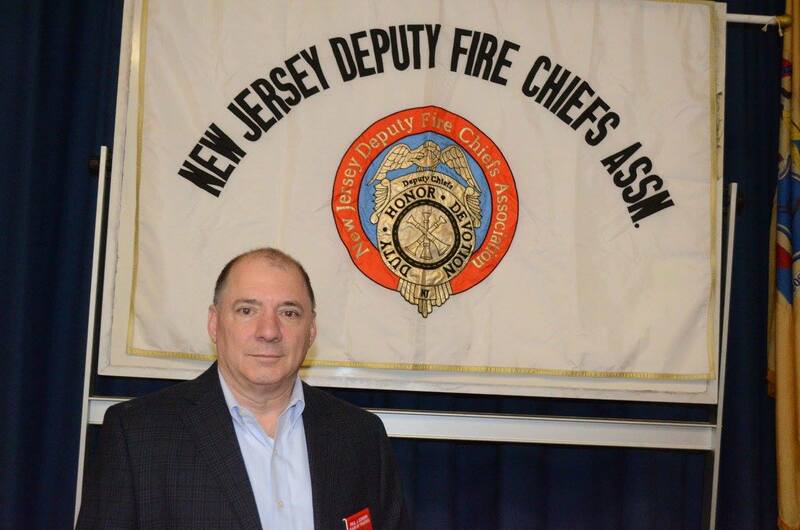 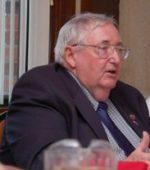 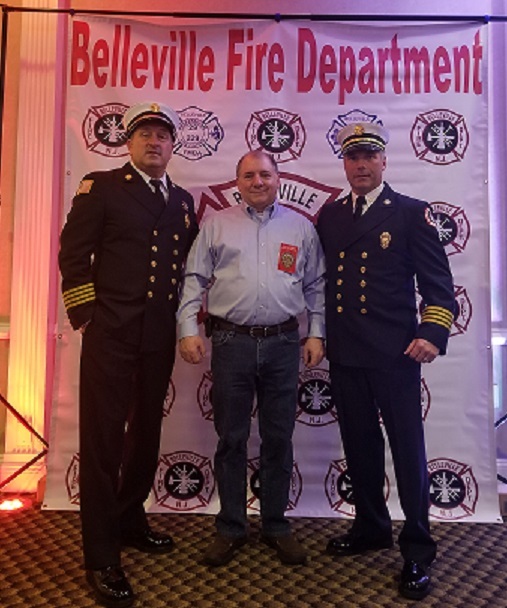 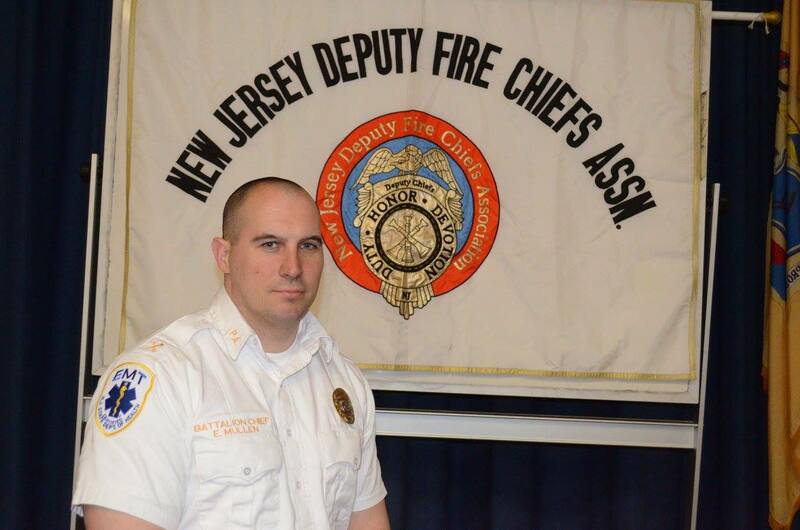 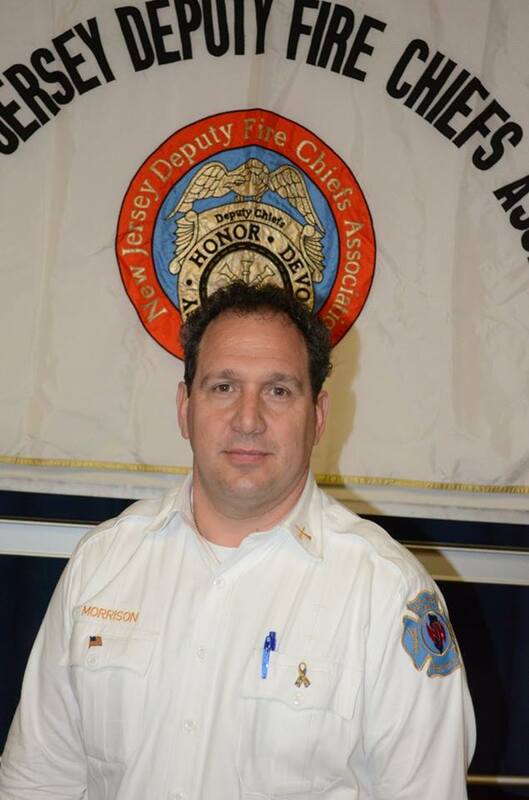 For all members, there are opportunities to volunteer to serve on a committee of the Association to help advance legislation that improves the management of New Jersey’s fire service. 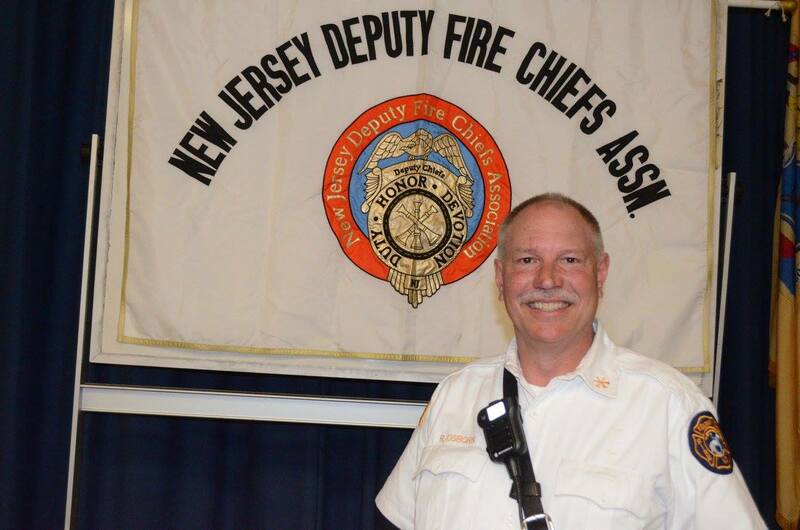 Or simply come to a meeting to keep apprised of the latest regulations, safety tools and training.